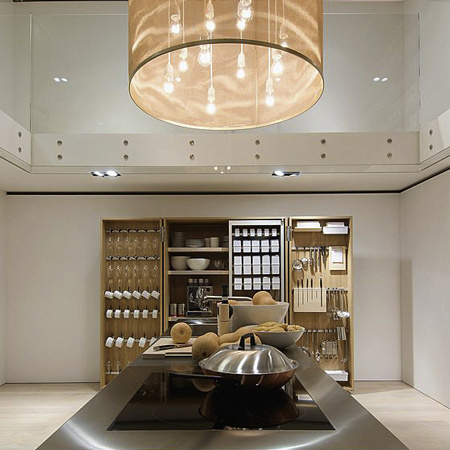 Space is something you cannot get enough of – especially in the kitchen, where things are usually super-crammed. So here’s your challenge: fit a compact yet complete kitchen into one square meter when it’s closed up. 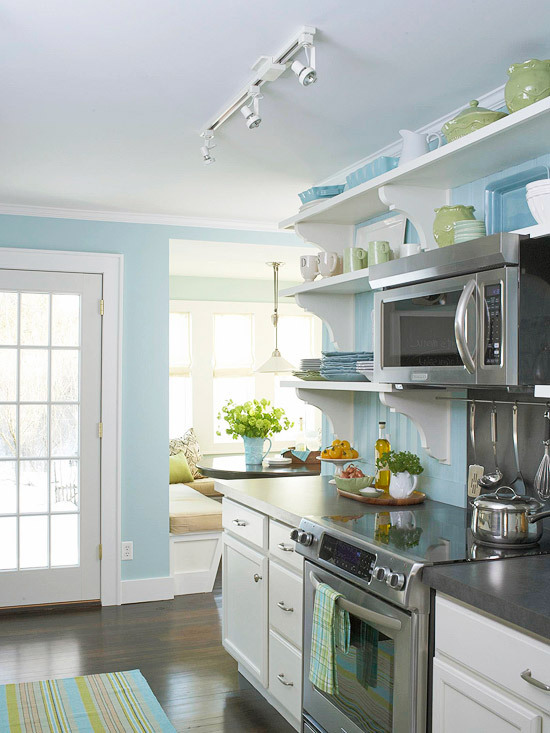 You should keep the kitchen, and enough storage to cook and clean up easily within a very tiny limit. Here’s how design students Kristin Laass and Norman Ebelt made it work. 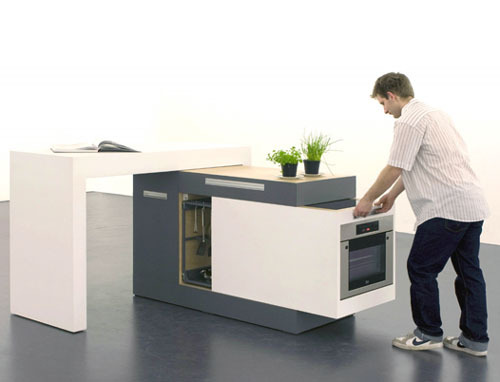 Their quite brilliant solution, to accommodate all the various ways that we use the kitchen was one of the entries in the DMY international design festival berlin 2010. The importance of the house could be judged by the number of chefs presiding over numerous kitchen maids. 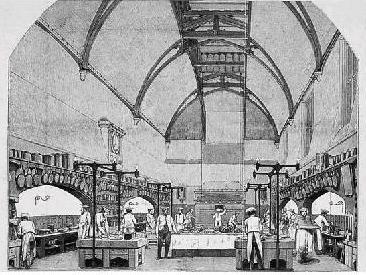 Kitchens were full of cooking devices such as roasting ranges, stewing and boiling stoves, turnspits and hot cupboards. 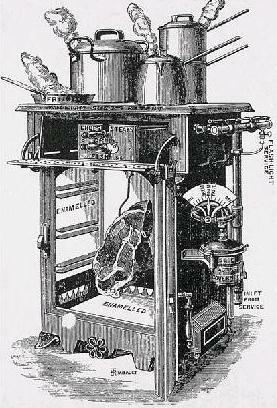 However, there were no mechanised devices for washing, ventilation or refrigeration. Water was pumped by hand into scullery sinks and food was kept cool in an ice box with ice brought in from an ice house outside. Most food was still kept in north facing larders with natural ventilation. 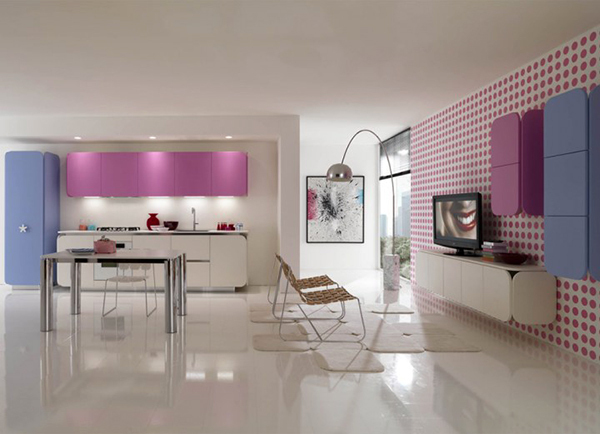 Here are more than just a few (more than 30, to be exact) kitchen designs – very different in style and size, but all are gorgeous and well-designed. All of them are deservedly the heart of these homes. Probably your kitchen is far from many of the ones here (mine is, for sure! ), but you can get plenty of inspiration from these photos. I’ve grouped them into 4: The Rustics show you the perfect countryside kitchen. The Farm kitchens have less bling, they are more sane but nonetheless lovely. Traditionally Elegant is just that: timeless elegance, subtlety and lots of great details. 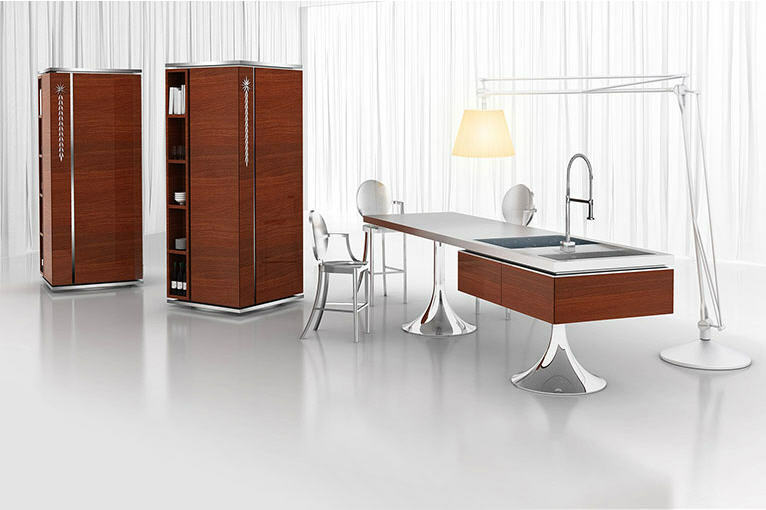 Finally, the Modernos: sleek, clean lines and glossy surfaces for you modern-lovers.